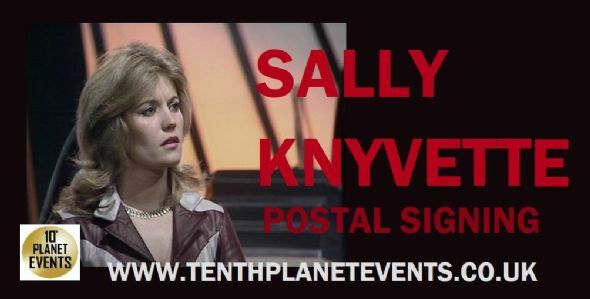 Sally will happily sign your personal items and/or photographs. Postal signings will close on the date shown below. Once we have received every one's items we will take them to be signed. Once signed we will return them to you swiftly. Please be patient in waiting for your order as this process can take time.